Selected images in the book: Green Fields, 1988-1989 (cover); The Living Room, 1967; But That Was in Another Country, 1990; Missing Persons, 1990-1993; River Run, 1994; Big Daddy Paper Doll, 1970 (back cover); Big Daddy Draped, 1971; Pax Americana, 1973; The Artist's Studio (After Courbet), 1974; Fore River, 1983; Go Gentle, 1983; The Canal, 1988. About the Author: Patricia Hills is a noted art scholar. 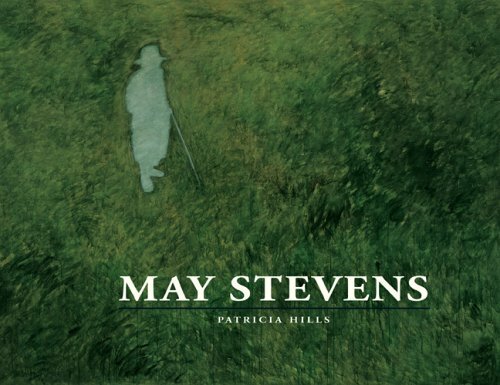 Her previous books include Stuart Davis (Abrams, 1996) and Alice Neel (Abrams, 1983). She is currently writing a book about the art of Jacob Lawrence. Introductory essay by Phyllis Rose, writer and professor of English at Wesleyan University.